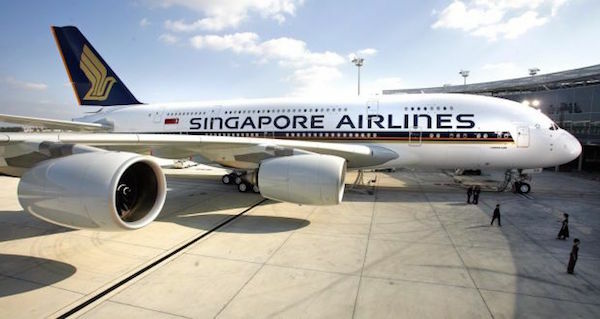 Singapore Airlines’ (SIA) wholly-owned subsidiary, SIA Cargo, is to be re-integrated as a Division within SIA, in a move intended to improve efficiency. The re-integration is expected to be completed in the first half of 2018, when SIA Cargo will become the ‘Cargo Division’ of SIA. SIA Cargo will be business as usual from a customer perspective, as there will be no change to SIA Cargo’s operations. Seven Boeing 747-400 Freighter aircraft will continue to be operated, while the Cargo Division will continue to manage the passenger aircraft ‘bellyhold’ space for SIA, SilkAir and Scoot. SIA Cargo was a Division of SIA until 1 July 2001, when it became a separate company within the SIA Group. At the time, it was in the process of growing its fleet to up to 17 747-400Fs, and it was better suited to carry out its expansion as a standalone all-cargo airline. The airfreight market has since seen structural change, however, and SIA Cargo’s freighter fleet has been ‘right-sized’ in recent years to the current seven aircraft while the proportion of revenue from passenger aircraft ‘bellyhold’ capacity has increased significantly. Despite the smaller freighter fleet, SIA Cargo’s overall capacity, including that from passenger aircraft, still grew 4-5% in each of the past two financial years. The majority of SIA Cargo’s nearly 900 employees will be retained in the new Cargo Division, while some will be transferred to other SIA Divisions. For a group of staff for whom alternative job positions have yet to be confirmed, placement opportunities will be facilitated elsewhere within the SIA Group. The integration will provide new opportunities for staff development within the larger SIA organisation. “Re-integrating SIA Cargo as a Division within Singapore Airlines makes sense from a business standpoint. It will improve efficiency and offer greater flexibility for staff deployment by maximising synergies with the larger SIA business,” said Mr Goh Choon Phong, SIA CEO. The move is not expected to have a material impact on SIA’s financial performance in the 2017/18 financial year.